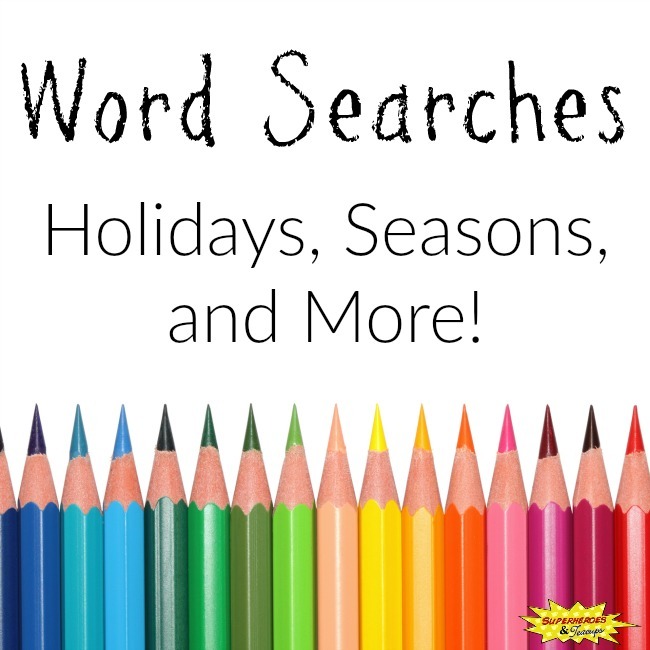 Young children love learning about everything and their “ABCs” are no exception. The great thing about helping your child with the alphabet is that it is so easy and inexpensive to do. 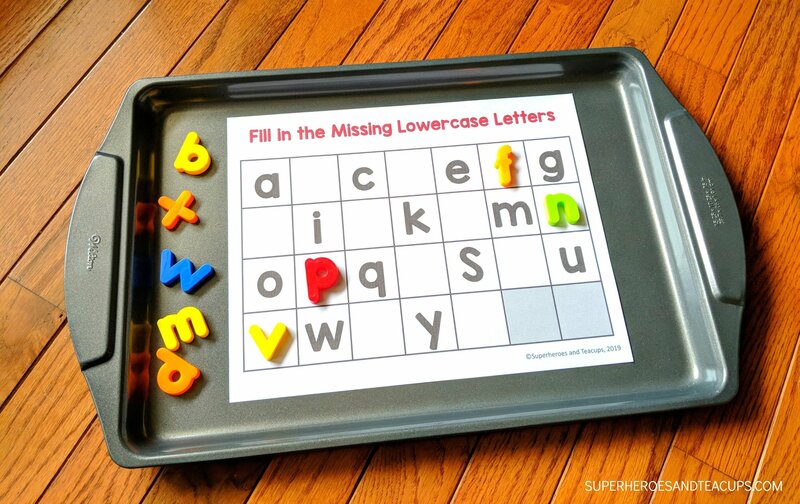 For these cookie sheet alphabet activities, all you need is a basic cookie sheet and some magnetic letters. 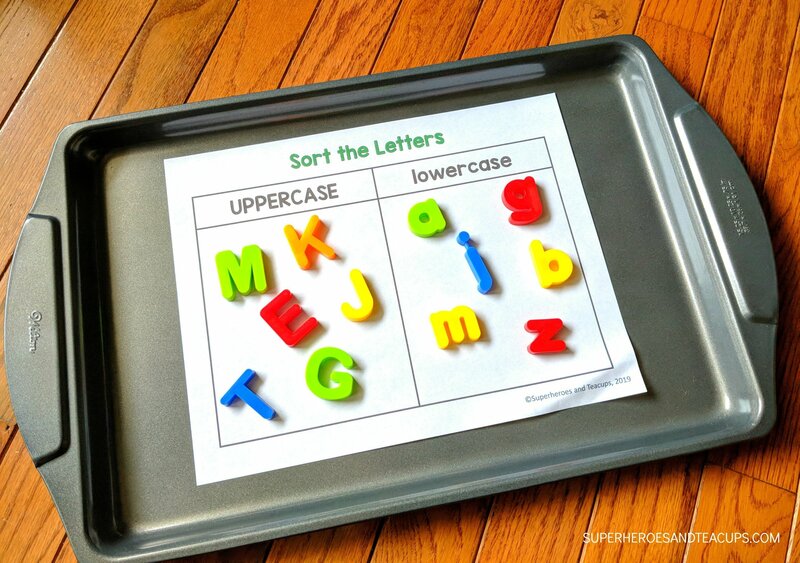 If you have a cookie sheet and some magnetic letters, you are all set for this activity. These magnetic letters and numbers are 0.9″ to 1.3″ tall and approximately 1″ wide and they fit perfectly. Your basic 9″ x 13″ cookie sheet is really all you need. You’ll see in the photos below that I used a larger one because that is what I had. Just use what you have at home. 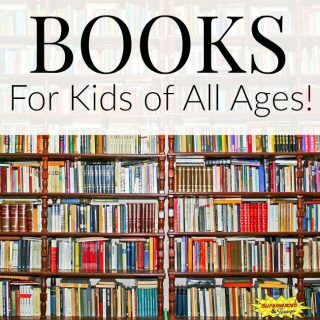 Print out the pages that you want to use with your child. Choose an activity page and lay it on a cookie sheet. 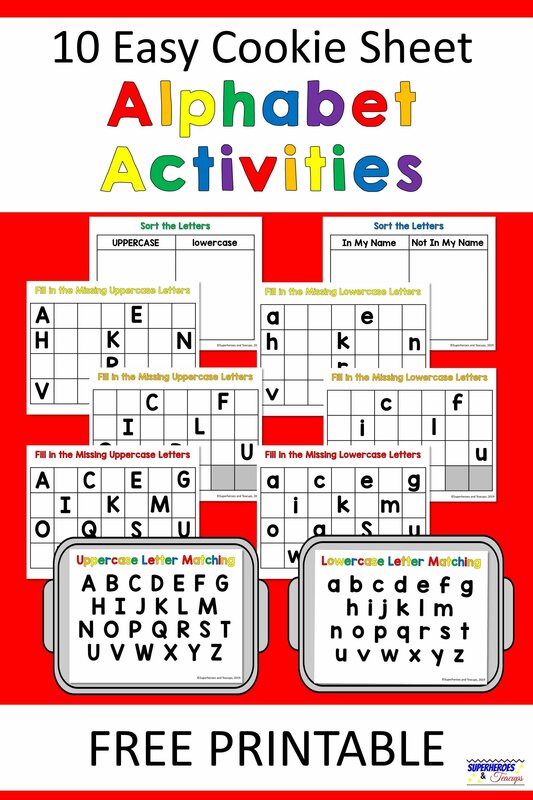 Have your child use their magnetic letters to complete the activity. 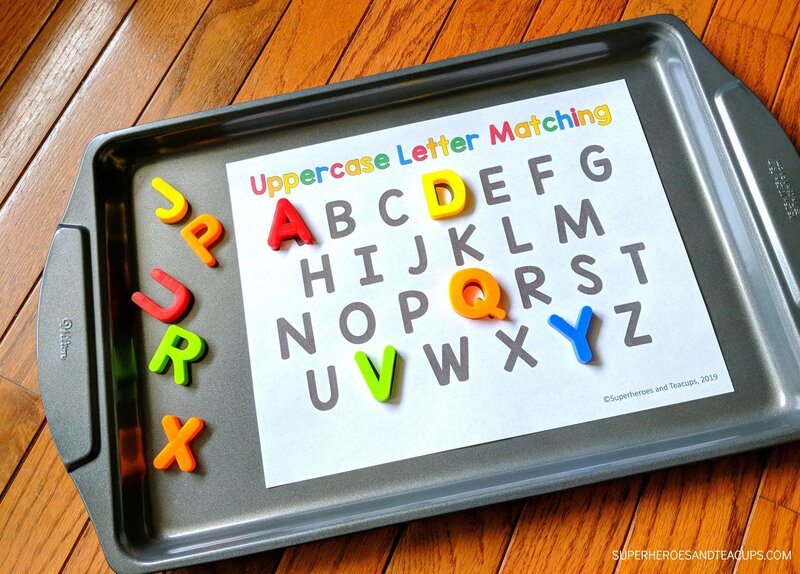 Your child can match uppercase letters or lowercase letters. There are three different pages for missing uppercase letters and three for missing lowercase letters. Each one gets progressively more difficult with more letters missing. 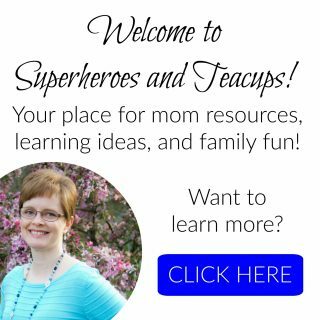 Finally, your child can sort uppercase and lowercase letters and also sort the letters in their name and not in their name. 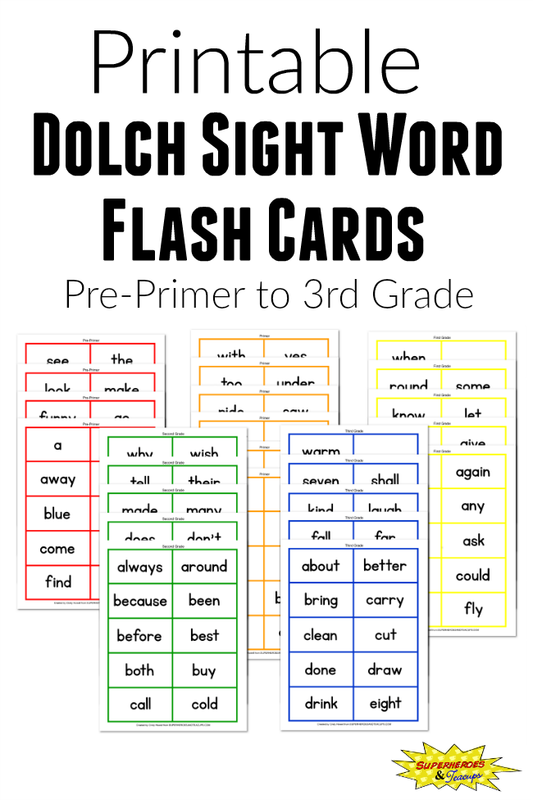 What does your child like to do with magnetic letters? Let me know in the comments!